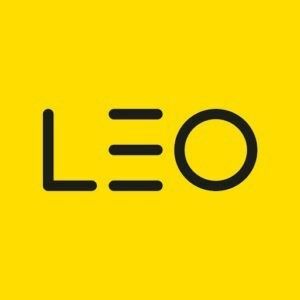 LEO Among The Top Training Outsourcing Companies, featuring on Training Industry’s Top 20 Training Outsourcing Companies Watch List for 2018. 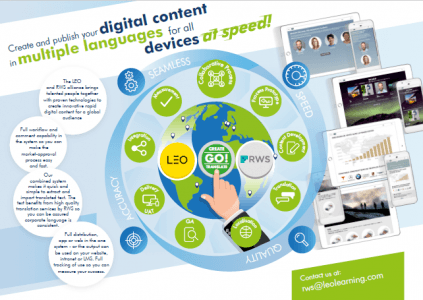  The partnership between LEO Learning and RWS utilizes the power of gomo’s authoring tool, deploying its cloud-based rapid content translation and distribution abilities. 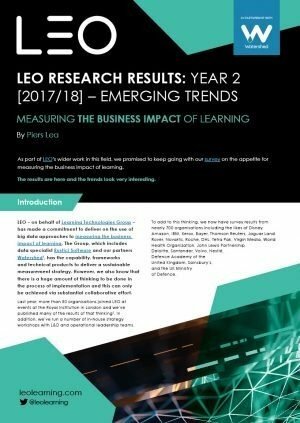 The second research insight by LEO on the business impact of learning draws on responses from 700 global organizations. 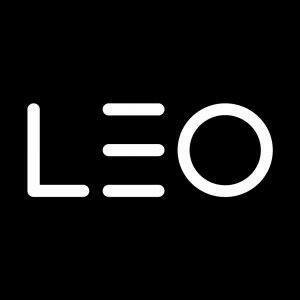 Our industry is experiencing a learning revolution, and LEO is working at the forefront of creativity and innovation to help organizations make the most of these opportunities. 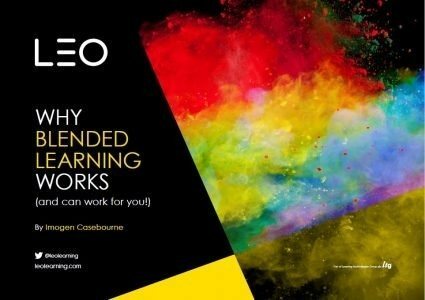 LEO’s new blended learning ebook covers the seven main benefits of blends, supported by several client stories, case studies and research. 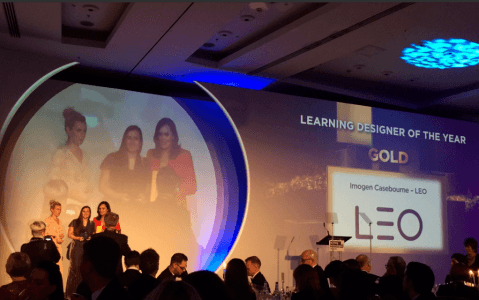 LEO, in collaboration with L&D professionals from more than 25 organisations, has published 10 key components for organisations looking to measure the business impact of learning.